June was all about shooting as much as I could. But July has been really busy so far. And although I can’t get the mic on my iPhone to pick up any shots with this app (I’m pretty sure it’s just the phone), I still found a use for it that I feel has significantly improved my draw and presentation over the past couple of months. Best of all: it’s something I’ve been doing at home via dry-fire practice on days I can’t make it to the range (like the past week+). 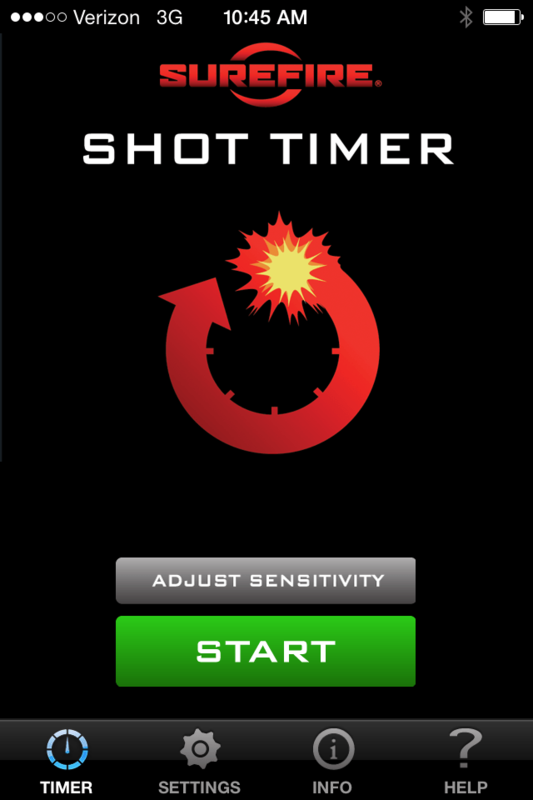 Although the Surefire app isn’t on the Apple App Store any longer, there is another app called Free Shot Timer that has similar functionality (IE exactly the same). Or you might be like me and have three-year-old apps on your phone that you never use. If that’s the case, you probably need a new phone (also like me). 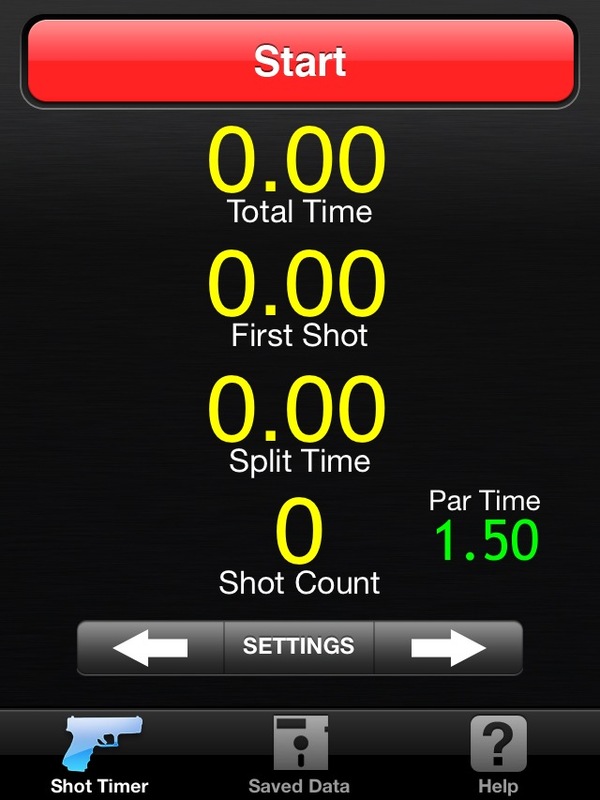 If you didn’t get the Surefire app when it was available, Free Shot Timer is a good substitute.